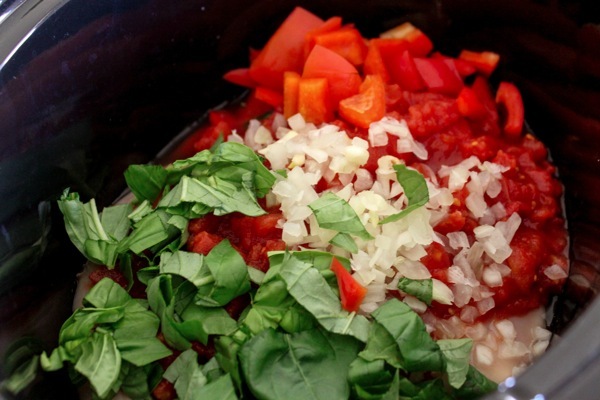 Slow cooker, many nights you’re the very reason why we have a “real” dinner. Chicken cacciatore is one of my favorite easy summer meals, but the delicious smell of it simmering on the stove also makes it appropriate for fall. This past week, the only way it was going to happen would be in the slow cooker. I’m pretty sure that the slow cooker delivers a good result 99% of the time. Once you become friends with your own slow cooker and determine its temperament, you can put pretty much anything in there… except rice. Take my word on that one. Giada’s recipe is my favorite; I turn to her whenever I’m in the mood for something Italian. While I’m cooking, I also show my teeth, a little cleavage, and enunciate every syllable of my Italian words (but when I say them, it sounds like Spanish). This is a version of her beloved recipe, using some shortcuts since dinner was prepped in less than 10 minutes on my lunch break. Put everything in the slow cooker, cook on high for 4-6 hours (or low, 6-8 hours). Stir and enjoy atop pasta or zucchini noodles. 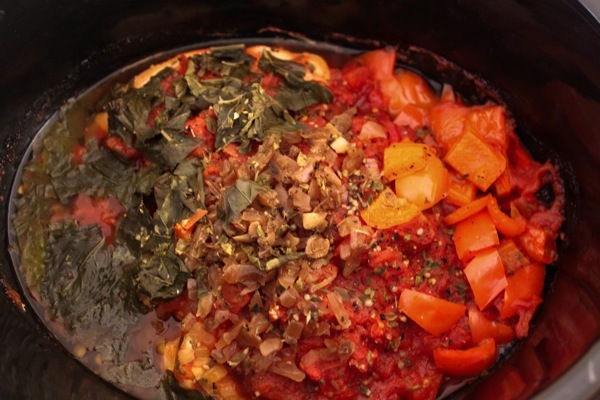 A tip: The tomatoes with the high temperature kept shooting water out one side of the slow cooker. My mom put a paper towel to block it, and it kept it from becoming a mess on the counter. If no one was home, I think it would have been fine without it (just a little messy). 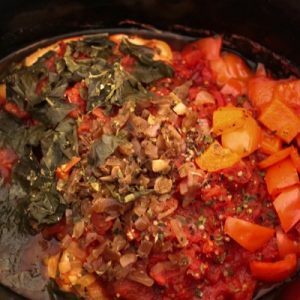 Liv loved the slow cooker chicken cacciatore, too, and it was a fun switch-up from the pizza and lasagna she enjoys regularly (I’m convinced that pizza is a universal kid food…or everyone food). Anyone out there who actually dislikes pizza? It’s ok, we can still be friends. 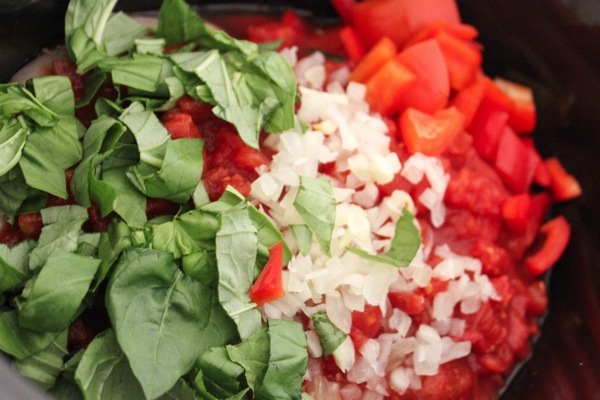 What quick=prep meal have you enjoyed lately? 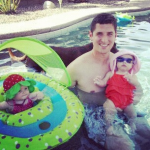 Thanks for sharing – this one will make next weeks meals for sure! The basil and balsamic in the crock pot are going to smell awesome!!! I actually don’t love pizza…or maybe I’m just a pizza snob. And lately I have been making tons of dinners using quinoa. It’s just so easy to make and so good for you! The only down side is my husband won’t touch it and calls it quiznos which is just annoying lol. Thanks for sharing this! This looks SO delicious! I’ve been totally loving basil lately, I’ve been putting in it almost everything, since a lot of other spices tend to be really bad with my digestion. That looks awesome! The kids that I take care of don’t like pizza. They don’t like anything with tomatoes, which apparently includes sauce on pizza. It’s very odd. They will eat “no sauce” pizza, which is basically just a grilled cheese. Pizza… meh. I don’t hate it, but never crave it and if I never had it again I wouldn’t be that upset. I never turn down a pizza! That’s a great looking slow cooker meal! My favorite go-to easy meal lately is tacos with beans, cheese, veggies, salsa, guacamole and sour cream (or whatever we have on hand at the time). My son (5) HATES pizza… And hot dogs… And spaghetti… I know, it’s weird! 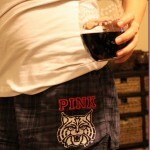 that looks great – it is officially on my to-make list!!! 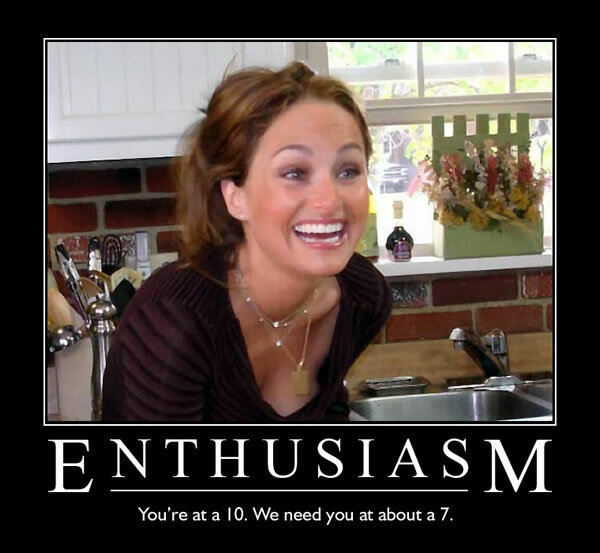 Love that pic of Giada – super funny. Happy Friday! Chicken cacciatore is the very first meal my (now) husband made for me on one of our first dates. I knew he was THE ONE when he topped it with a ton of fresh goat cheese. Heaven! I don’t want to know anyone who doesn’t like pizza. No… it can’t be possible. That looks great, thanks for sharing! AND you are so on about Giada! I made Giada’s recipe on Tuesday on the pan (got the idea from your Sunday post) and loved it! This recipe of hers was so good but instead of flour I used almond meal…still so good. Great idea to use the crock pot. I didn’t prep this past weekend..trying to get better at that. I like when you tell us what you prep ahead..it helps.. Thanks so much for the recipe! I love capers! I bet this recipe tastes even better with them in it!! My 2 year old doesn’t like pizza. I wish he did! 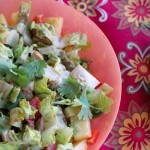 This recipe looks amazing and healthy. Thanks for sharing! I’ve got awesome veggie and orzo soup leftovers from last night so that’s on the menu tonight, but tomorrow I’ll have to try this chicken cacciatore. Yay for slowcookers! 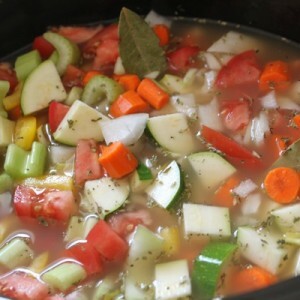 It would be great to do a healthy slow cooker meal post and solicit tips and fails. I will be happy to submit my fail – once I did a chicken and broccoli recipe and innocently thought that raw broccoli would steam and be ok in the cooker. Ummm NOT. It got stinky and partly burned and didn’t cook and essentially the whole thing was inedible. It probably would have been ok if I blanched it first or something but ever since then I am pretty careful about cruciferous veggies in the crockpot – if it has a strong smell then I don’t cook it in there! 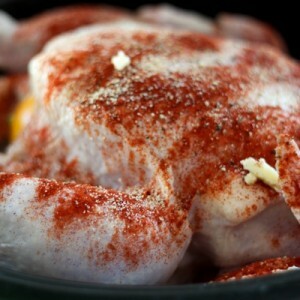 I make a greek chicken – very easy. Whatever chicken parts you like, I use bone in chicken thighs because my cooker goes about 9 hours while I am at work and chicken breasts dry out. Season them all over with salt and pepper and oregano. Brown them in a pan with olive oil with a little garlic saute in it. Throw them in the slow cooker and cook on low. You can splash some white wine or chicken broth on them if you wish. When you are ready to serve – squeeze some fresh lemon juice over them and serve. 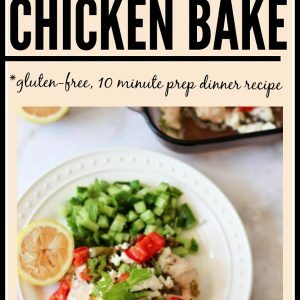 Cook on high of 4 hours- seriously delicious and SO easy! We did eggplant parm in the slow cooker yesterday and it was so easy I felt like I was cheating. You just layer slices of raw eggplant with cheese, sauce and breadcrumbs, set on low for 8 hours and boom, done. I did goat cheese and made my own breadcrumbs to make it a little healthier. My 13 year old son dislikes pizza. I can’t believe he’s my son! I am not a pizza fan. If there is no other option I will eat it but I NEVER ask for it. And Giada is my absolute favorite! We got rid of our Direct TV package and the Food Network is the only thing I miss!! Everyone loves pizza!!! 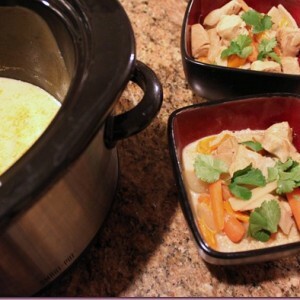 That is my fave slow cooker meal ever! Just wanted to say I made this EXACT Chicken Cacciatore for my boyfriend for dinner last night and it was a HUGE SUCCESS!!!!! OMG…delish! I’ve never cooked with capers before but they really do add something!! AMAZING recipe! 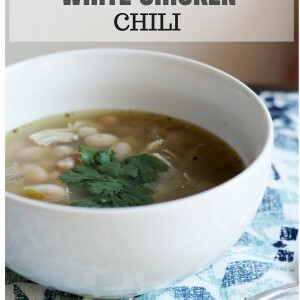 OMG I made this Sunday afternoon to have for dinner this week…and it is so amazing! The chicken just fell apart when I was taking it out of the crockpot and the flavor of the sauce is delicious!! I used capers and have eaten it over whole wheat pasta…this has officially moved to the favorites list!! I’ve never made this before but it looks incredible. Could you recommend other veggies I could add to up the health value? Maybe mushrooms or zucchini? Thanks!